CTPs, a SECOND prize will be given for the second closest throw to the hole. 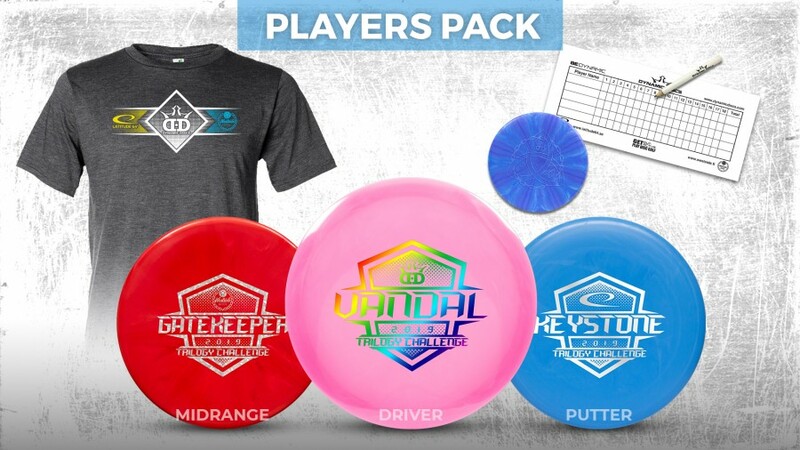 Winners choose a new disc from my inventory. 10 MVP discs will be divided among the winners of the two divisions. A 3rd division will be created if 2 women players sign up. There are no refunds/cancellations unless all player packs are sold and someone wants your player pack. - 9:30am Player check-in and pick up player packs. Sign up for optional CTP holes. Used/New discs and merchandise for sale by DMZ Disc Golf. - 9:50am Players Meeting, Tee Assignments and Scorecards, Take group photo.